Many substance abuse treatment programs offer an alumni program. What is an alumni program and how can it be beneficial to you after you’ve left treatment? Treatment is only the beginning of your recovery. When you move on from a PHP program or an IOP program it can be difficult to get connected into a new community after leaving a drug rehab. What is a Substance Abuse Treatment Alumni Program? At GateHouse in Nashua, New Hampshire we have a huge alumni program. You have already moved on and graduated from our treatment program, but if you’re remaining in the area, you have a chance to get actively involved with the alumni program. GateHouse’s alumni program is a way to remain in contact with the GateHouse staff who were a part of your journey in recovery. Alumni programs can help you to prevent a relapse because you will have a more extensive support network. The GateHouse alumni program also allows you to get insight into real-life problems from other alumni who managed to get through similar situations without drinking or drugging. These situations can range from relationship trouble to financial trouble, the life skills that we learn to implement into our lives in recovery are irreplaceable but sometimes we need help. Our alumni program also offers you fun activities to get involved in, in the local recovery community. In early recovery especially, we tend to shy away from going to events because we don’t think we’ll know anyone and don’t want to feel like the odd man out. An alumni program such as GateHouse’s is extensive and gives you the opportunity to get involved in fun sober activities. GateHouse offers our alumni program to all alumni of GateHouse, and it comes with many perks that other alumni programs may lack. Every year, GateHouse does the annual Alumni Camping trip at Waterville Campground. The camping trip includes a lot of the activities that are done in GateHouse’s Adventure Therapy Program. 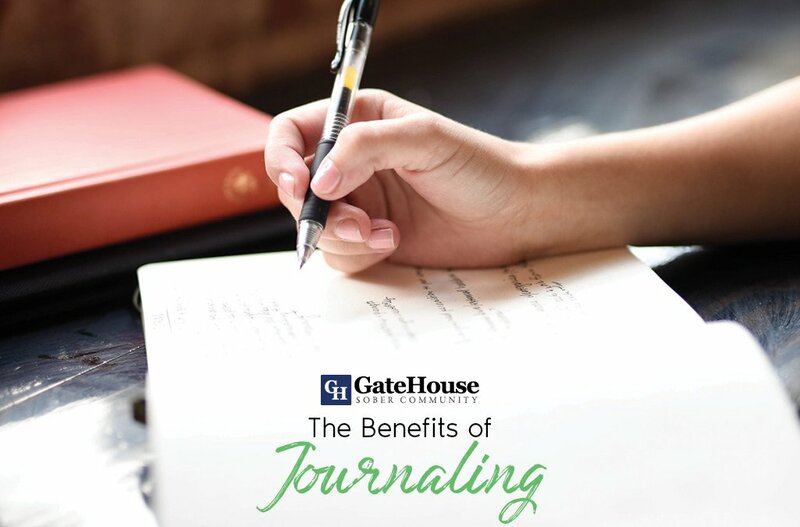 An alumni program like GateHouse’s gives you the chance to stay involved in activities that you discovered while in treatment that were instrumental in getting sober. GateHouse’s adventure therapy program that is offered while in our PHP program is hugely beneficial to show the you how to find healthy hobbies. All of the activities that are done in the adventure therapy program are activities that can be done in and around Nashua, New Hampshire after completing GateHouse’s PHP program. You are introduced to activities like mountain biking, snowshoeing, rock climbing, and kayaking. 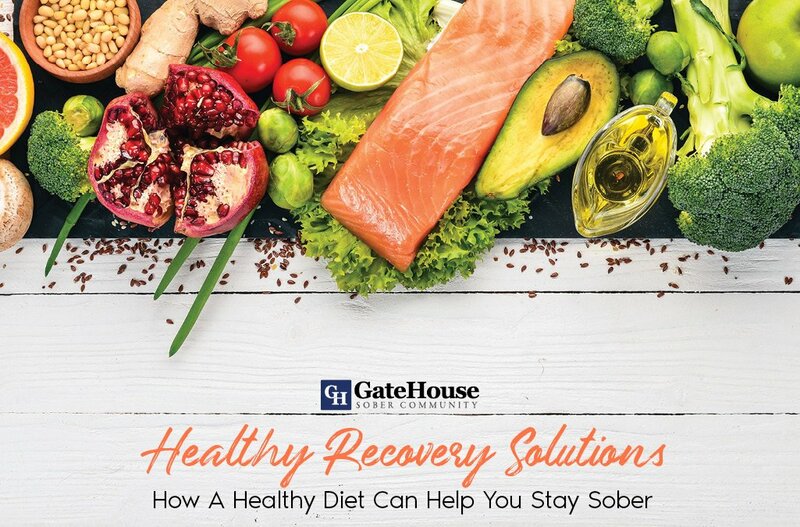 All of these activities are healthy outlets that you can utilize in your sobriety and can get together and go with some of the alumni from GateHouse’s PHP or IOP program. Some of the alumni events are about getting involved in the community in Nashua, New Hampshire. One of GateHouse’s Sober Community focuses are getting involved in the community. There is so much to get involved with in Nashua. While most of our alumni events are based in Nashua, other events aren’t for the community of Nashua and are fun sober activities. Some of the alumni events are baseball games at the Nashua Silver Knights stadium, basketball tournaments, softball games, and of course, there are local recovery meetings that are frequented by other GateHouse alumni. How do you get Involved with GateHouse’s Alumni Program in Nashua? You don’t have to do anything to become a part of GateHouse’s Alumni Program other than completing GateHouse’s PHP or IOP program. 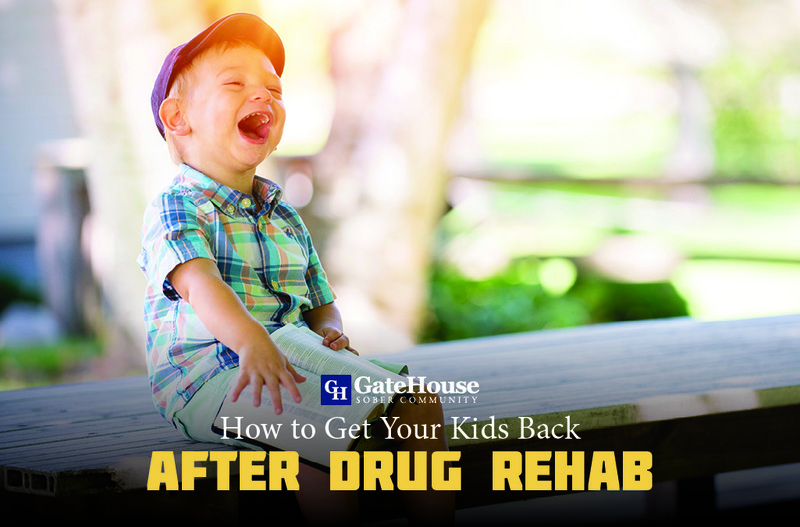 At GateHouse, we know the importance of staying sober after treatment, we want any client who has come through our program to remain plugged into a recovery program. GateHouse’s alumni program is a supplement to a recovery program whether you be going through the 12 steps with an A.A sponsor or an N.A sponsor, adding an alumni group is a good idea. 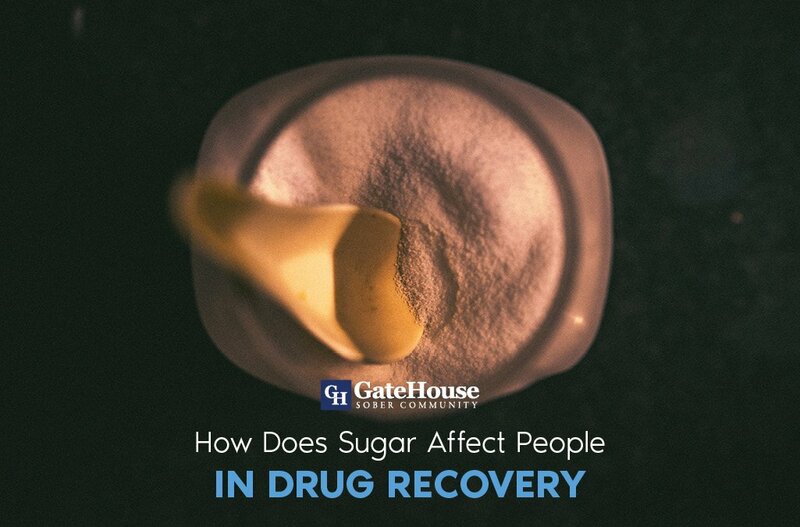 Actively working a recovery program is one of the basic requirements in GateHouse’s Sober Community. The foundation set in GateHouse’s sober community carries over from every clients’ life in treatment to readjusting to life outside of a treatment setting. GateHouse’s alumni program is just another support group to add to the recovery family that is made after leaving treatment. 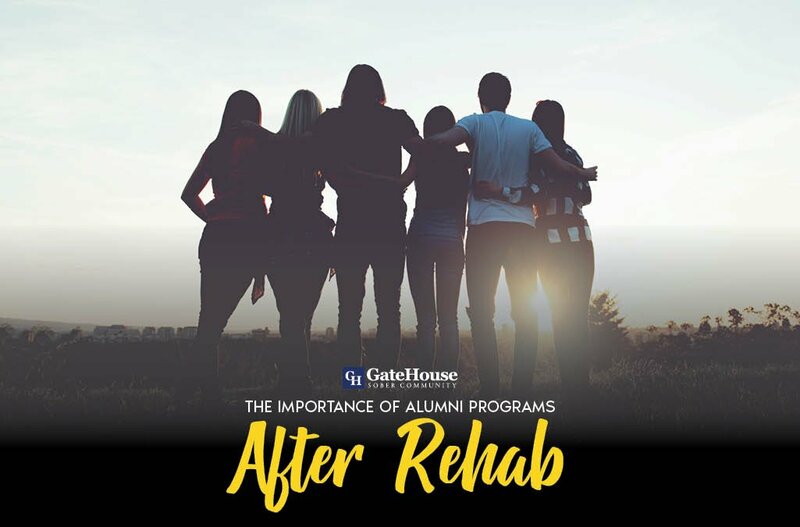 An alumni group such as GateHouse’s can significantly improve your recovery because it allows you to stay involved with the people who helped you get sober in the beginning and another group of resources when life shows up. An alumni program also serves as a reminder of how much progress you have made as a person and in your recovery since entering treatment, and afterward while you continue to build a life for yourself in recovery.